Washington DC has a huge tourist crowd, so it can be hard to see all of the historic and artistic gems among the hordes of people posing for pictures, crowding around memorials, and trying to figure out which street to walk or metro line to take to get to the next hot destination. Once you have had your fill of museum-scouting and monument-hopping, follow these eight tips to escape the T-shirt-matching, selfie-stick-carrying throngs. What they say is true; timing is everything. If you want to plan a trip to DC, these are the peak times you should avoid: National Cherry Blossom Festival (end of March-beginning of April), 4th of July, Easter weekend, Thanksgiving weekend, Christmas week, and Memorial Day weekend. January, February, and August are the quietest months due to weather and weekdays are better than weekends for sightseeing, and many of the memorials are open 24/7, so go early or later in the day, when the crowds are lightest. 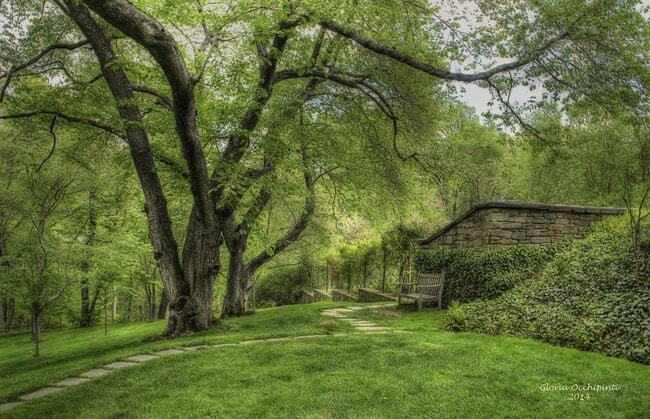 After you’re done snapping photos at the well-known bucket-list spots, head to historic Georgetown, via car or metro, to get lost on the 19th-century estate Dumbarton Oaks, which includes 10 acres to walk around and admire the peaceful landscaped gardens, pathways, and reflecting pool. What could be cooler than a secret slumber party at the International Spy Museum with your family? It’s the perfect way to spend a night in DC as a family and your kids will forever remember the night they got to go on a secret mission before bedtime. There are not one but two museums that offer after-dark soirees; the Smithsonian’s Hirshhorn and the Freer Gallery. Hirshhorn has plenty of conversational pieces hanging all over the place, so in that sense, it’s a terrific environment to mingle and dance. The Freer Gallery is a full-out party that’s Asian art-themed, with well-crafted cocktails and live performances. 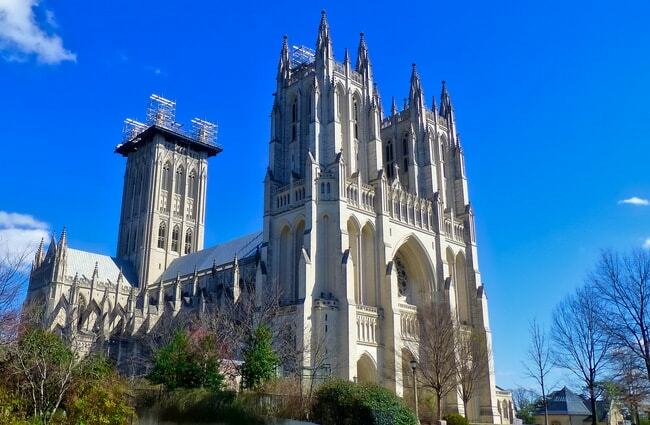 That might not be your first thought when looking for somewhere to escape the crowds, but the Washington National Cathedral is a palatial sanctuary that provides a calm environment from places such as the National Mall. You don’t have to be religious to admire the Gothic-style architecture, including ancient gargoyles on the exterior. The cathedral also offers a tower climb that will take you up the winding stone staircases to the highest point in the city, where you can view the monuments from a bird’s eye vantage point. …instead, avoid them entirely by going to drink some wine in Charlottesville. It’s a two-hour trip outside of DC, and wine isn’t its only crowd pleaser (don’t worry, this is a much smaller crowd). It has a downtown mall, almost a dozen art galleries, outdoor concerts, and art festivals going on throughout most of the year. 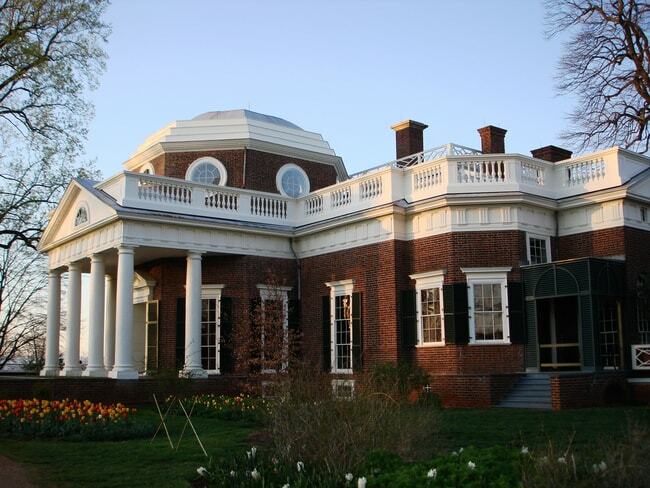 Then, there is the comprehensive Monticello, Thomas Jefferson’s historic plantation, a World Heritage Site, research institute, museum, and presidential library, and the operator of a wine trail which has nearly 30 wineries. There are also wine tours offered on horseback by Cville Hop On Tours. Don’t care for wine? Get aboard the Brew Ridge Trail for a unique beer-tasting experience instead! Despite what you may have heard, there are more relaxed places to eat than the overly promoted lavish restaurants downtown. If you want an authentic taste of some local grub, go to the revived Columbia Heights. There are not only diverse independently owned restaurants and bars throughout the urban area, but local community art spaces and brewpubs as well. Walk along 11th Street, the heart of the neighborhood, to find The Wonderland Ballroom, a hipster haven beer garden, and El Chucho, a standout taqueria you can go to for dinner, brunch, or just a few superior cocktails. As all the locals know, you should fly in and out of the Washington Reagan National Airport instead of Dulles or BWI. It’s easy to get to or from the city by Uber or taxi and is only about 15 minutes away from the heart of DC.